Here are our top 5 picks of this month (+ bonus video). This should be your monthly workplace inspiration. Enjoy! 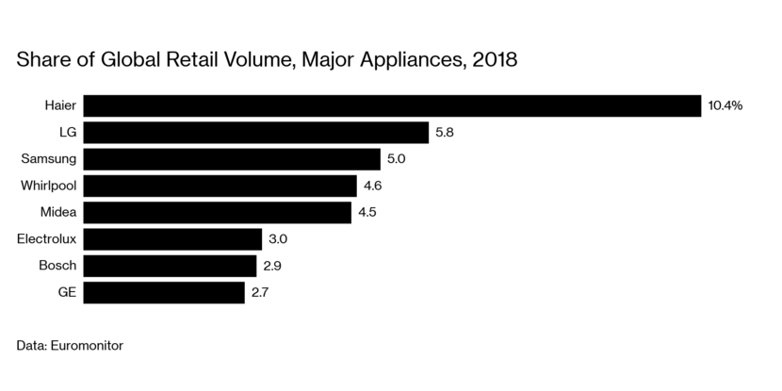 “Chinese appliance maker Haier, the world’s largest, has more than $40 billion in annual sales. Yet it pushes units to behave like microenterprises seeking new-product growth.” We reported on Haier’s RenDanHeYi model before, based on our observations in China. It’s inspiring to read that the model seems to works in the USA as well. 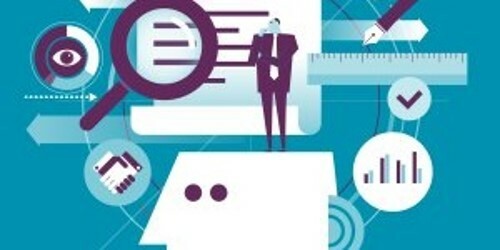 “Findings don’t have to be earth-shattering to be useful.” In fact, Adam Grant comes to believe that in many workplaces, obvious insights are the most powerful forces for change. Interesting piece. “Never once at the start of my workweek — not in my morning coffee shop line; not in my crowded subway commute; not as I begin my bottomless inbox slog — have I paused, looked to the heavens and whispered: #ThankGodIt’sMonday.” Spot-on piece by Erin Griffith. 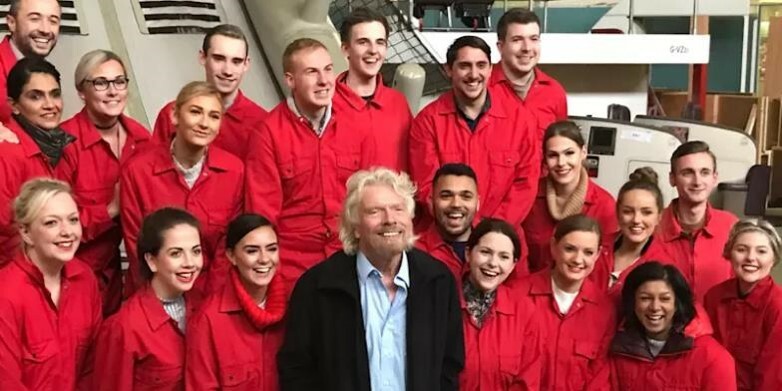 Once again Richard Branson shows why every leader should always stay connected to the front line. 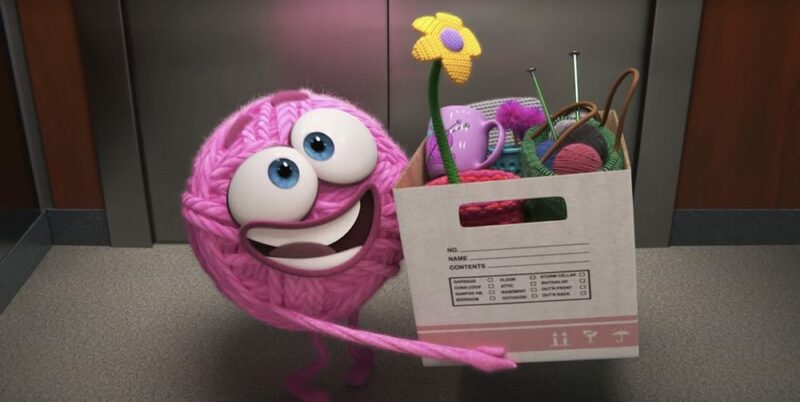 Check out this brilliant shortfilm, Purl, by Pixar! It takes on the toxic workplace bro culture and will be recognizable for anyone who’s ever felt like an outsider in the traditional workplace. 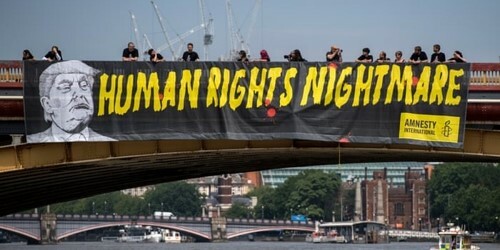 More revolutionary content? Make sure you subscribe to our newsletter for more content on radical workplace pioneers. Also, join our fast-growing Slack community of over 3,000 fellow rebels by clicking this link. The Way We Work Is Broken. Here's The Evidence.